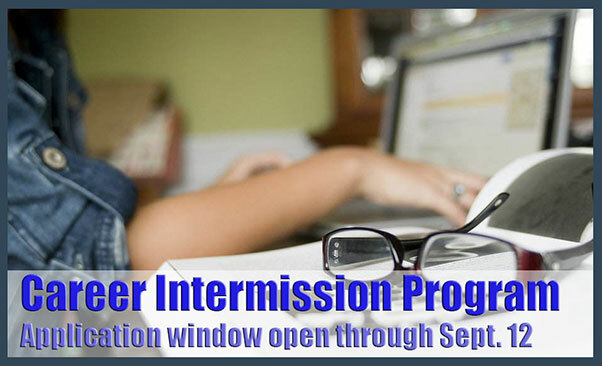 JOINT BASE SAN ANTONIO-RANDOLPH, Texas (AFNS) — Air Force officials are accepting applications for the Career Intermission Program through Sept. 12 from active-duty and career status active Air National Guard and Air Force Reserve Airmen. CIP provides select Airmen the opportunity for a one-time temporary transition from active duty to the Individual Ready Reserve, for up to three years, to meet personal or professional needs outside the service while also providing a mechanism for a seamless return to active duty. 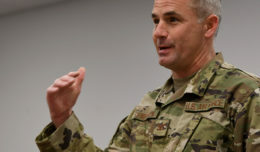 “The long-term intent of this program is to retain the valuable experience and training of Airmen that might otherwise be lost by permanent separation,” said Adriana Bazan, the Air Force Personnel Center CIP military personnel specialist. Program participants sign an agreement that says they will to return to active duty in the same component from which they separated, and serve two months of active duty for every month of CIP participation. 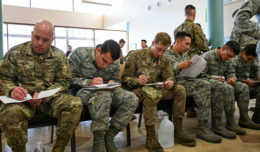 New this year, Airmen currently receiving a critical skills retention bonus may apply, provided their application is based on an unanticipated hardship. In the past, if they received a CSRB, they were ineligible for CIP. Airmen in the program receive a monthly stipend equal to one-fifteenth of their basic pay and retain full active-duty medical and dental benefits for themselves and their eligible dependents. They’ll also be able to carry forward their leave balance as long as it doesn’t exceed 60 days. Both Airmen in a military couple may apply for CIP participation in their own right, provided both are otherwise eligible. Bazan notes that approval is not guaranteed. 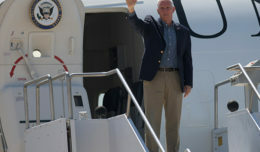 Time spent in CIP doesn’t count toward eligibility for retirement, computation of total years of service, years of aviation service or years of service toward basic pay, nor are participants eligible for promotion consideration while in CIP. The total force selection panel is scheduled to convene in October at the AFPC.